Welcome! This is a group for anyone interested in learning and practicing meditation. Each session includes basic instruction and a silent 35-40 minute sit followed by a reading and discussion. 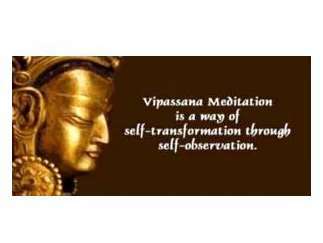 We practice in the Western Buddhist Vipassana tradition, also known as insight or mindfulness meditation. Beginning and experienced practitioners are welcome. For more information visit Insight Meditation Northwest Phoenix at meetup.com. 14495 W. RH Johnson Blvd.